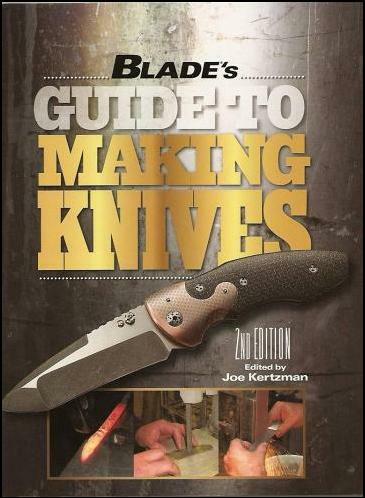 I was asked to write a book chapter for "Blade's Guide To Making Knives" 2nd Edition about how to do Lost Wax Casting for Guards & Pommels. 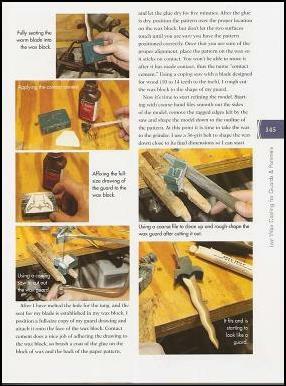 I take you through step by step and start to finish exactly how I use this ancient method in my work. 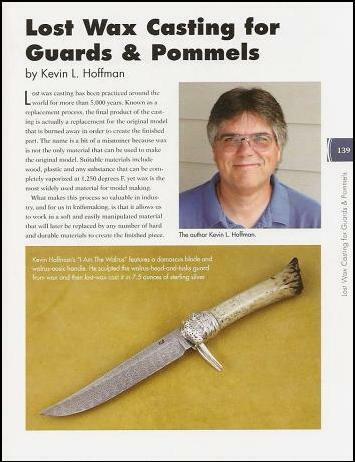 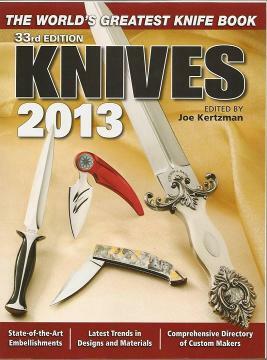 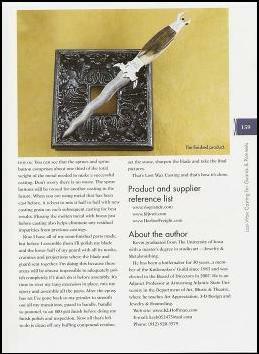 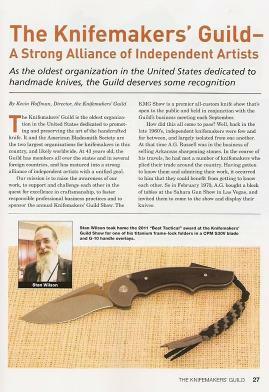 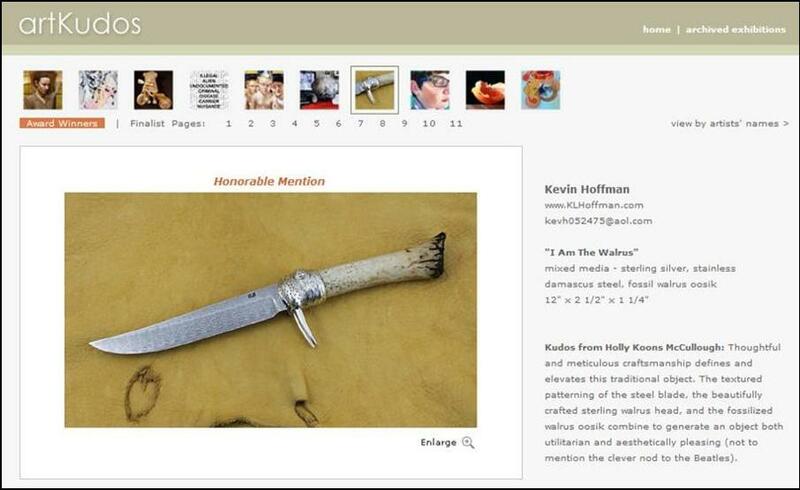 I also wrote a feature article for Knives 2013 about the Knifemakers' Guild.